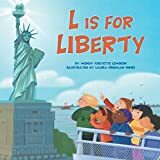 The Statue of Liberty (full name: Liberty Enlightening the World - or in French: La liberté éclairant le monde) is a large statue that stands on Liberty island at the mouth of the Hudson in New York. 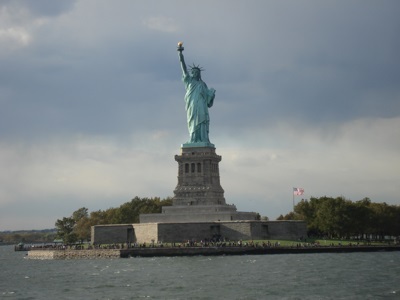 The Statue was given from France to the United States in 1885, and dedicated on October 28th 1886. The statue itself is 151 feet (46 meters) tall, and stands on a foundation which is a further 154 feet (47 meters) tall.